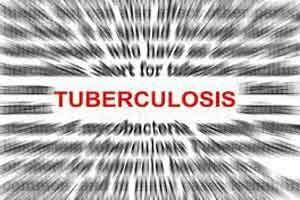 Patna: The ban on liquor in Bihar may have had some positives but it has taken a toll on the diagnosis of tuberculosis in the state. “With the alcohol ban imposed in Bihar, the laboratories are facing difficulty in procuring alcohol and this has affected the diagnosis of tuberculosis in the state,” Prasad said in the letter, dated June 29. “In view of the above and in public interest, special exemption for procuring and using alcohol and spirit for uninterrupted diagnostic services under the Revised National Tuberculosis Control Programme (RNTCP) is required,” he said. “Bihar government should abolish ban on the use of alcohol and spirit specially in laboratories and hospital setups. Alcohol and spirit are used for preparation of reagents for microscopy. This is essential for microscopy test. “We urge the government of Bihar to sweep away the ban over alcohol in hospital and laboratory,” he told PTI.